Super Hot!!! 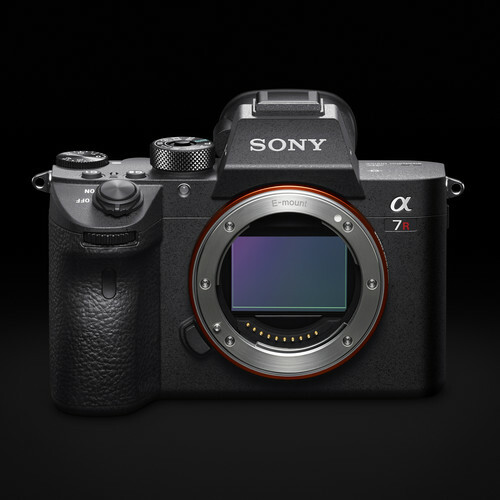 Sony US has just dropped the price of Sony a7R III camera for the first time! 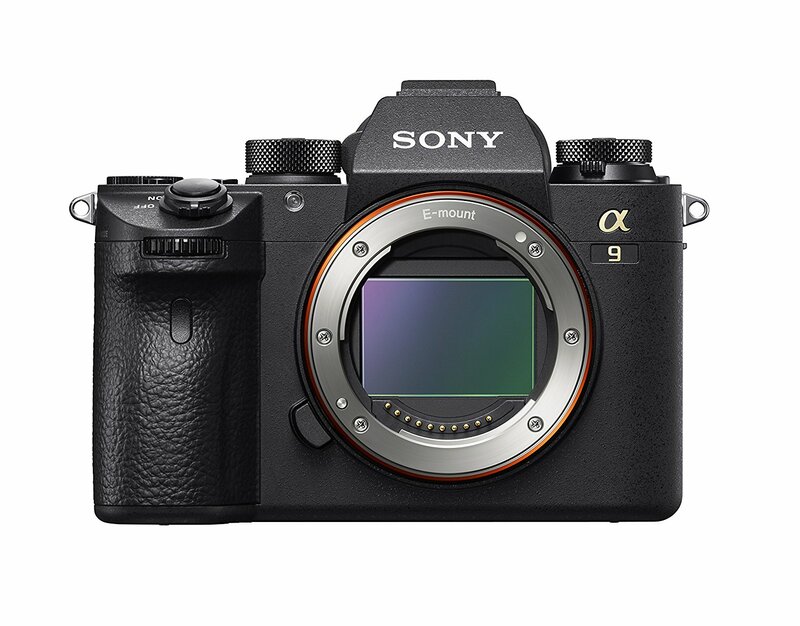 You can get $200 instant savings at Amazon/ B&H/ Adorama. Super Hot!!! 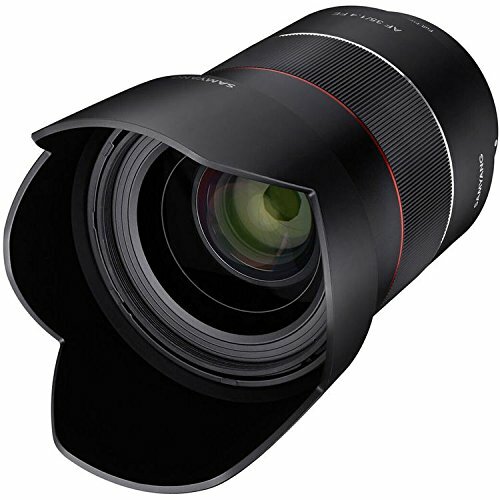 The newly released Rokinon (Samyang) AF 35mm f/1.4 FE lens is now for only $578 at Adorama/ Amazon! 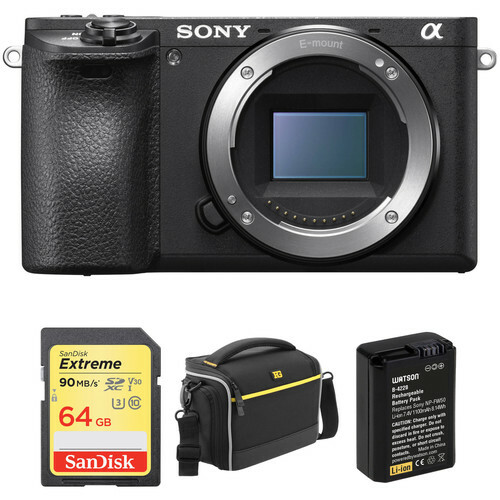 This is $220 cheaper than the list price. 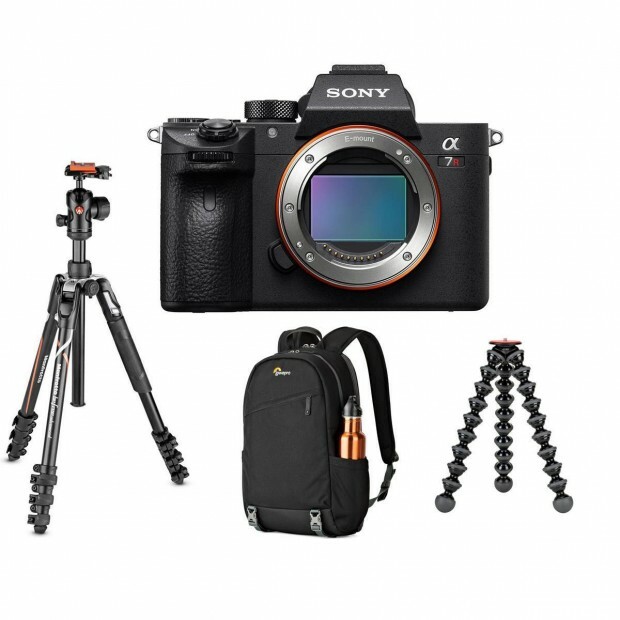 It is sold for $649 at B&H. Super Hot!!! Today, B&H has a great deals on Rokinon Auto Focus 50mm f/1.4-16 FE Lens for only $399.95. This is $300 cheaper than regular. This is the lowest price we have ever seen.